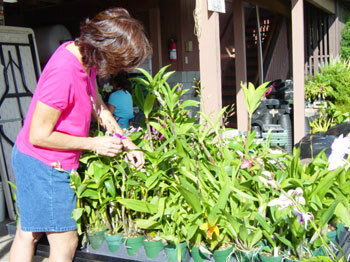 Olomana Orchids is a family operated, certified nursery in Hawaii. 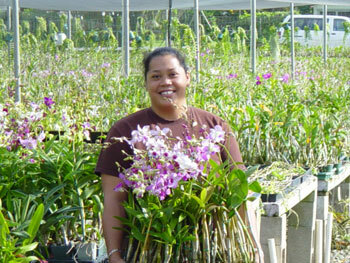 We have over 30 years of experience in the development of new Dendrobium hybrids and other orchid genera. 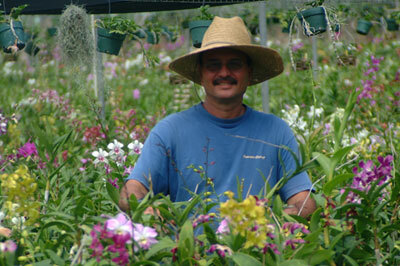 All plants shipped are grown in our nursery and packed by us. Yes, they travel well even in bloom. 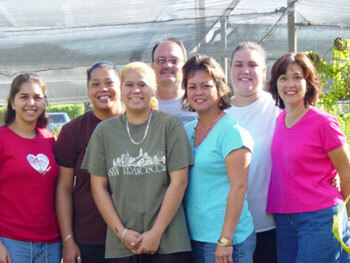 We ship via FedEx and guarantee safe arrival. Delivery will be to the address of your choosing, straight to your door. We will include a gift card if you desire.